When you look good you feel good. And when you feel good you train well. So enter this contest and sort yourself out for free. Enter the contest if you want the free CF Lifestyle gear. Logic. Whether you love to train in a hoody and trackies, or shorts, compression pants and a top, the right gear makes a big difference. The only annoying part is buying it, so that’s where this contest comes in handy. Wouldn’t a year’s supply of free, high grade workout clothes from a great apparel brand be useful? We thought it might. 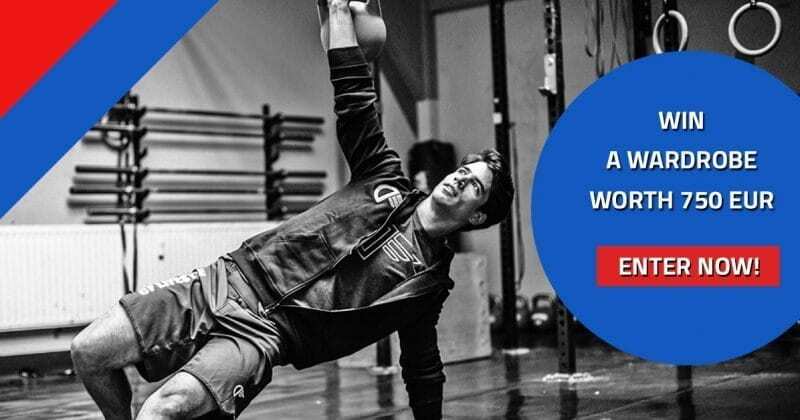 CF Lifestyle is a European shop that provides affordable workout clothing, Crossfit, athletic and mobility gear, and health supplements for an active and healthy lifestyle. Check out their collection of workout clothing, accessories and important vitamins and supplements from leading brands and our own CF Lifestyle brands.